The collections are the expression of a skilful mix of craftsmanship and technology. Leggiuno's Fall / Winter 2019 collection is characterized by the concept of RESEARCH. New yarns, new combinations, strong creativity. Sustainability and Performance. 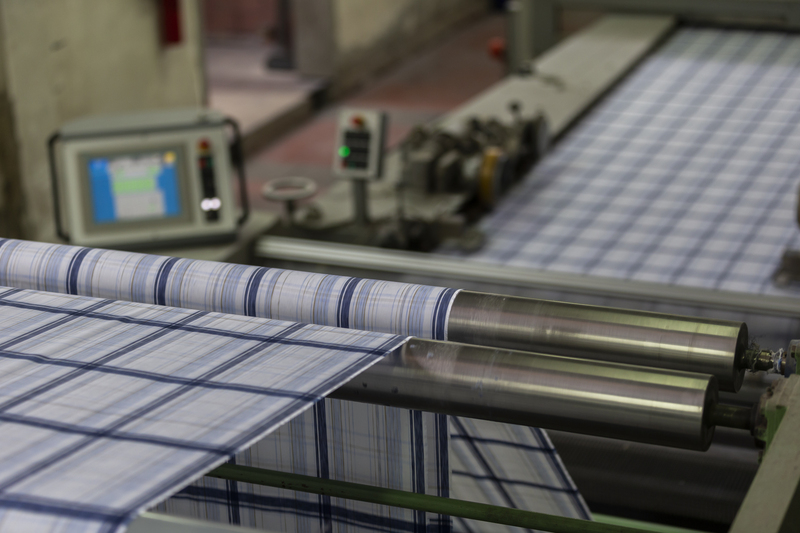 The jacquards, the spearhead of Leggiuno, see the introduction of Tencel together with cotton (Tender). 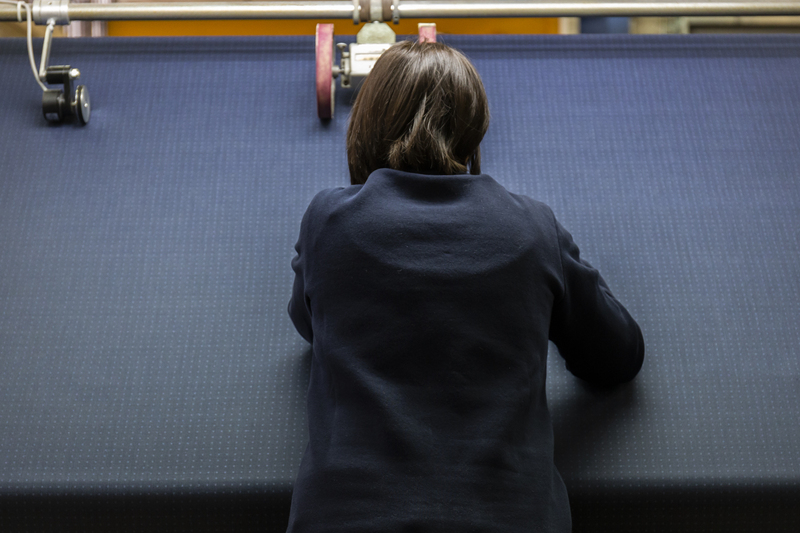 Fil coupé is always important and is also applied to seersucker (Move coupé) and natural stretch fabric (Natural stretch coupé). The use of lettering is important on jacquards. The bouclé yarn is trendy; applied to linen (Ghibli bouclé), it makes the fabric even more dynamic, with a rustic yet refined look. The proposal of cotton and silk fabrics (Shiver) continues in the most classic part. 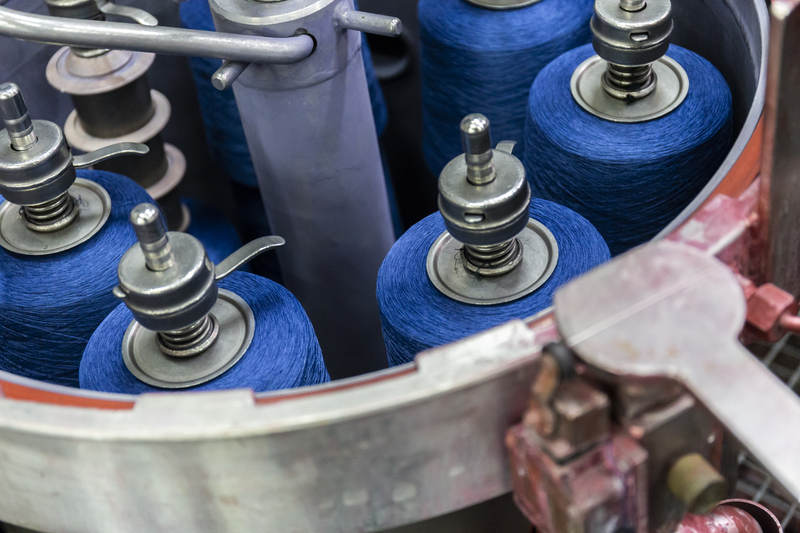 Indy fabrics will have new qualities, even with the inclusion of sustainable yarns. The sporty part of the collection is very marked, with the addition of items with a knit/sponge effect (Rabat and Malibu). Placed and shaded designs with a strong visual impact. A wide and differentiated proposal, in which linen is protagonist. FRESH NAUTICAL The classic colors of the marine world characterize designs ranging from large geometric to conversational. PARADISE OF SURFERS Irregular stripes simulate the waves. Elaborate ‘70s designs, Miami style. AFRICAN The world of color, with strictly handmade drawings, from the watercolor to the stamp effect. SOFT COLORS A sophisticated theme, with soft and dusty colors. Material geometry, vintage objects. BLUE Simulation of the yarn dyed structured effects . The colours are those of blue, in all its nuances. HAWAII The bright and "loud" colours of the Hawaiian islands. The drawings range from handmade to digital techniques. yarn dyed fabrics for jackets and pants. A collection with ample nuances, always innovative and refined, for jackets and trousers, certainly not impersonal. - a fabric with warp in Tencel and weft in cotton and linen (Anter Lyocell): it is a soft fabric to the touch thanks to the yarn Tencel and at the same time very moved thanks to the linen. It is double face: part beige in linen, part blue in cotton. Great importance of the stripe, declined in Jacquard (Redford), enriched by the bouclé yarn (Douglas), or with vintage connotations from the archive (Soho). Jamiaica (cotton and linen) and Nova (100% cotton) are enriched with new designs and colours. The range of structured solids in cotton and linen is always variegated. The most trendy colours of the season are sand and navy blue. 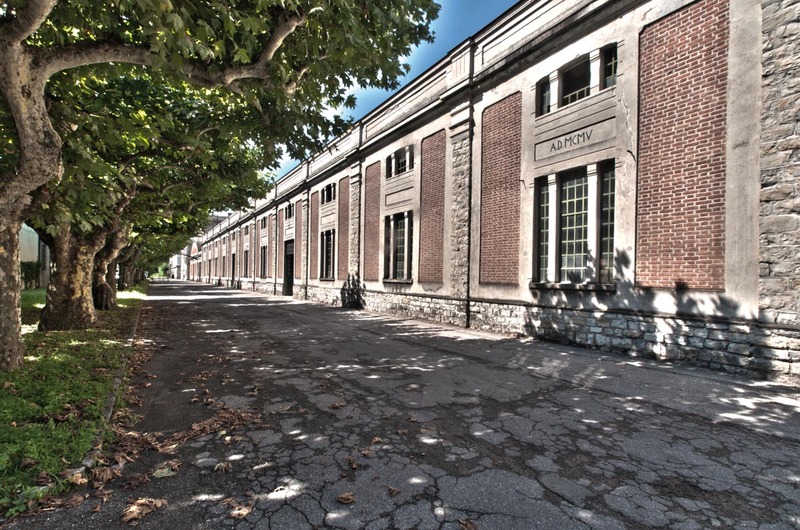 Leggiuno has been weaving fabrics on the banks of Lake Maggiore since 1908 in the small town from which it takes its name. 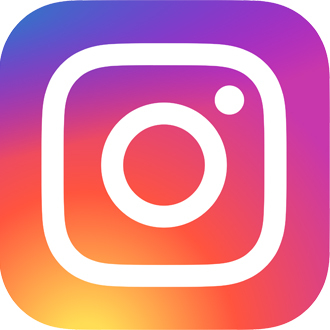 The company gradually expanded after the Second War and addedyarn dyeing and finishing to the existing weaving business. 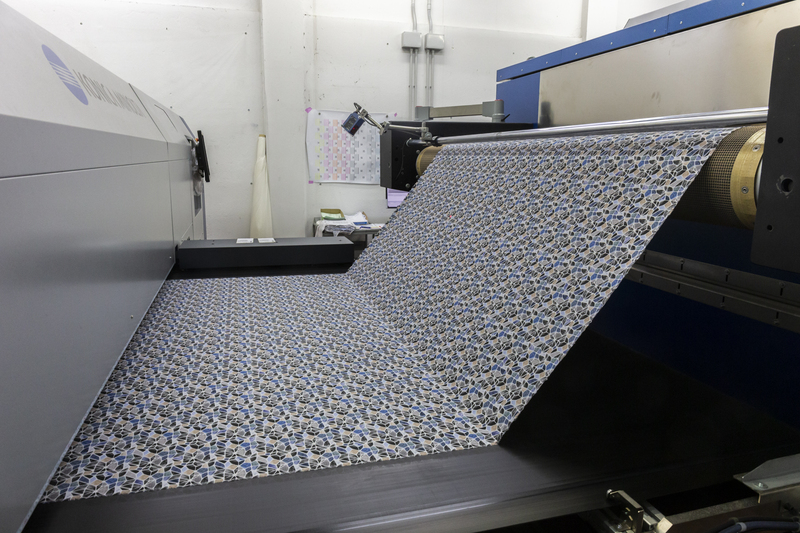 With the 1990s came further expansion into international markets, which prompted Leggiuno to invest in jacquard weaving as one of its hallmark products and then in digital printing in 2005. 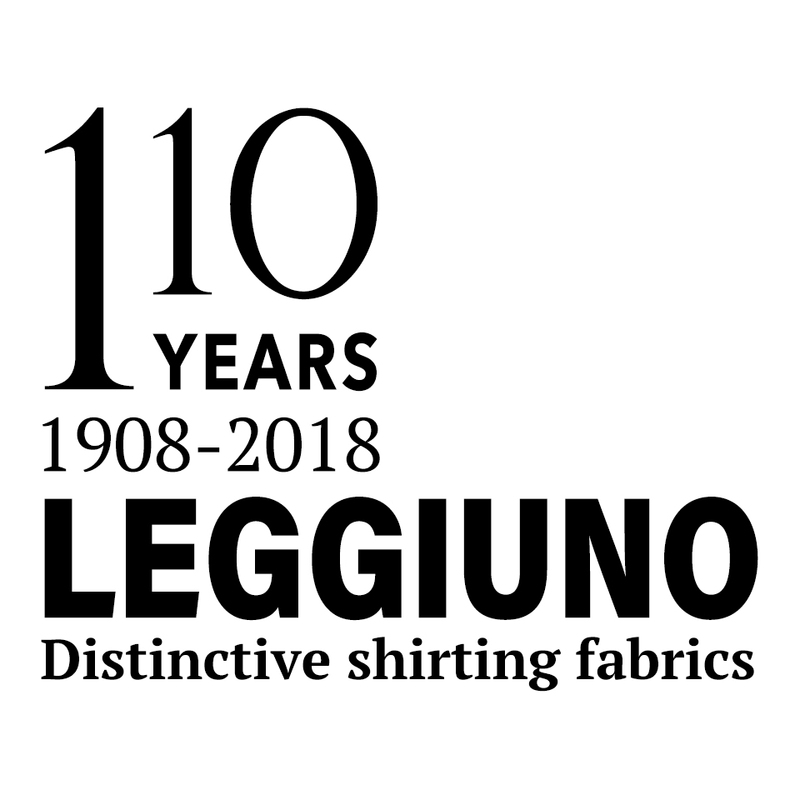 Leggiuno is now a leader in the designer and luxury sportswear markets of shirting fabrics, with the quality of a production 100% made in Italy. Continuous investment allow a fast and efficient service. An integrated and flexible high quality production cycle. 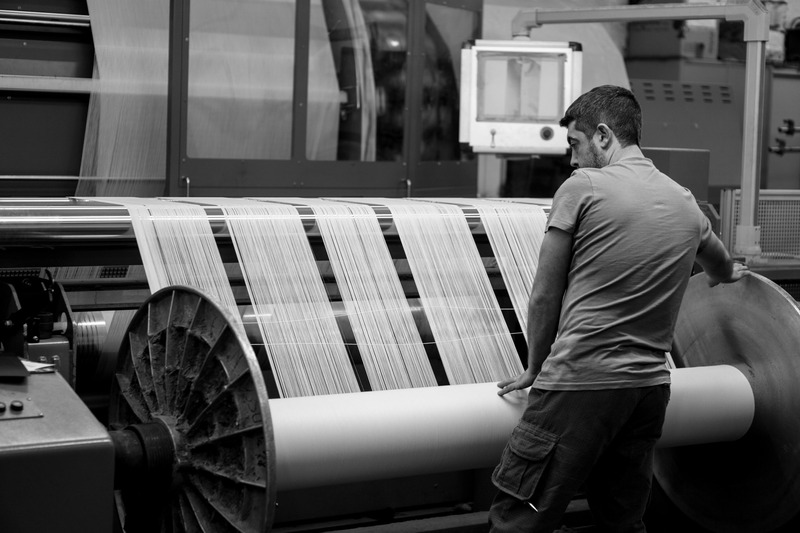 Preparation, weaving, yarn dyeing, printing and finishing all take place in the only Leggiuno plant. The production direct control and continuous investments guarantee an efficient service to the customer. The possibility to dye yarn directly in Leggiuno allows us to respond quickly to customer requests and to create exclusive colors. In addition to joining the ZDHC program, we use only GOTS certified chemicals and dyes. The Preparation area includes sectional, fractional and drum warpers for prototyping. In weaving area we have dobby and jacquard looms. 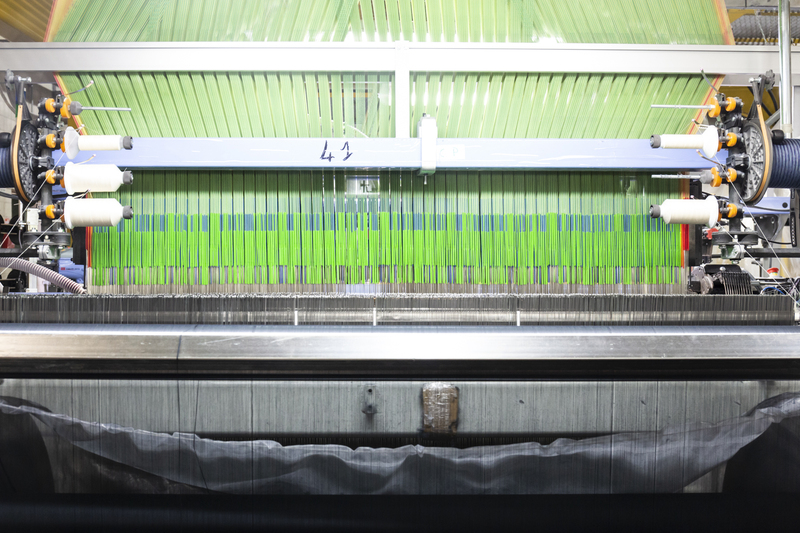 We strongly believe in our distinctive character, the jacquard, and for this we have started a program to purchase new looms with the aim of doubling the production capacity in the next two years. The digital printing department is technologically advanced. 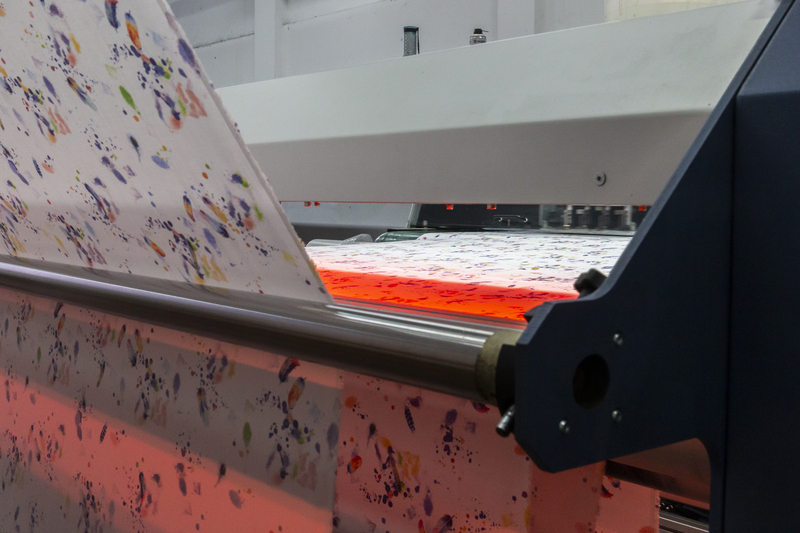 The very recent purchase of a new plotter has allowed us to increase production capacity by 400%. 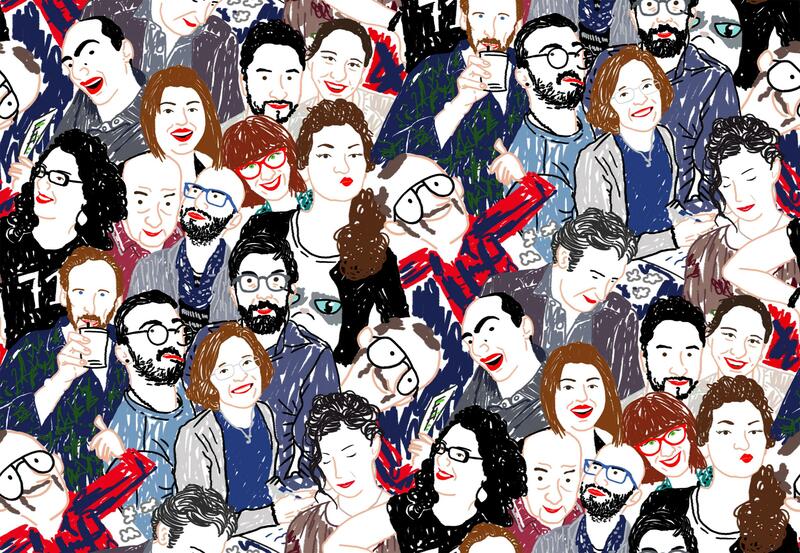 Digital technology makes it possible to create fabrics with an unlimited number of colors and in limited quantities. Ink-Jet printing is in itself more environmentally friendly than traditional printing. To further reduce the environmental impact, we use exclusively GOTS certified inks for our fabrics. 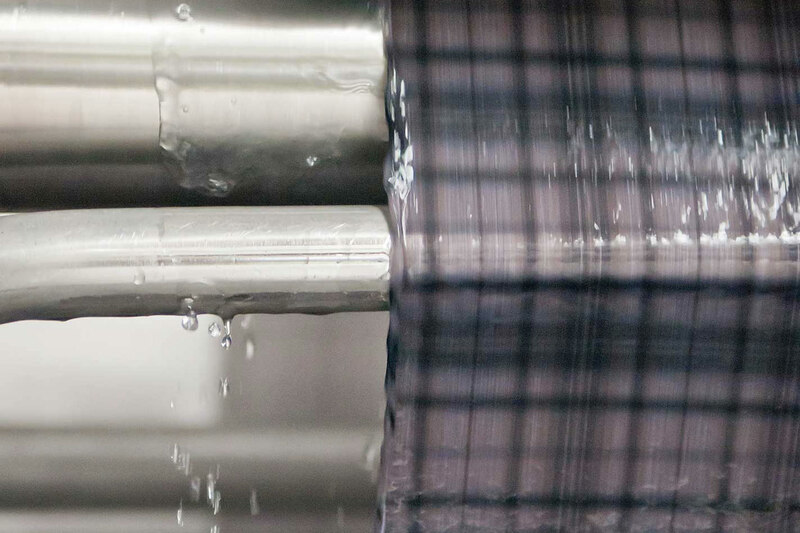 The finishing into the factory is certainly an important added value: quick response, customization of the cycles, the possibility of experimenting with new treatments to offer the customer always innovative fabrics. The water of Lake Maggiore, particularly sweet, allows to drastically reduce the use of chemicals and additives and also acts as a natural softener. 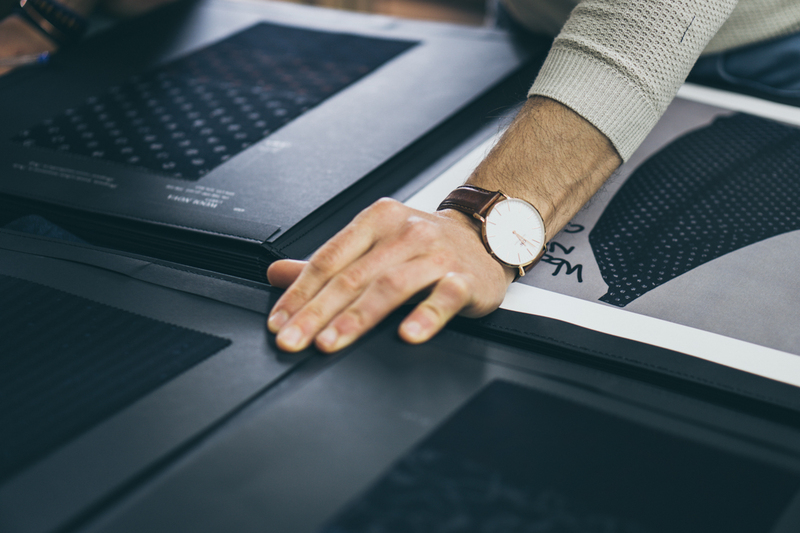 Quality is guaranteed by rigorous checks at all stages of the production process. 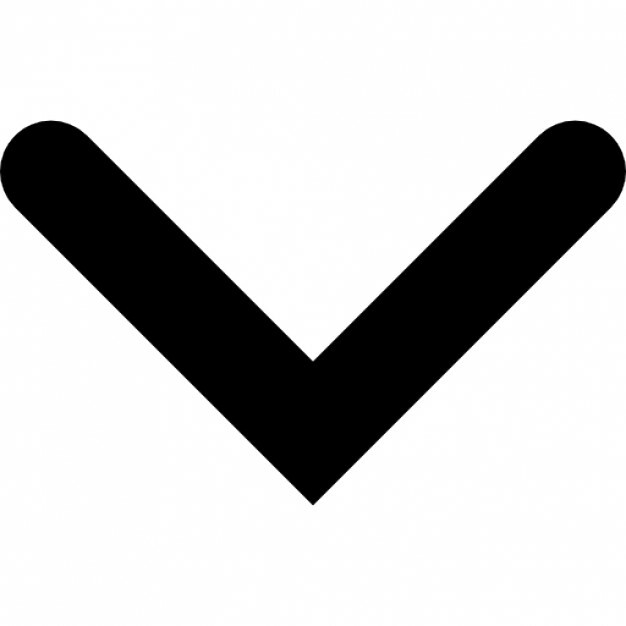 Highly specialized laboratories carry out certified tests on yarn and fabric to evaluate their performance and wearability. Respect is the expression that Leggiuno has chosen to indicate its commitment to the environment. - respect for the principles of decent work. The Leggiuno commitment to the environment is realized in the optimization of energy resources used in the production process, in the use of renewable sources, in joining the ZDHC program (Zero Discharge of Hazardous Chemicals), in the reduction of waste and in recycling. Sustainable yarns are increasingly used in the collections (Organic Cotton, BCI Cotton, Hemp, Recycled cotton, Tencel, …). 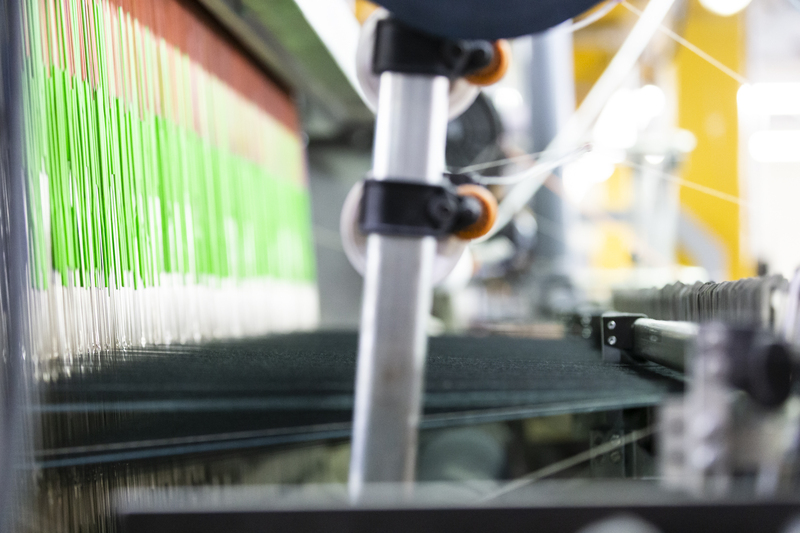 In the dyeing, printing and finishing processes, are used GOTS (Global Organic Textile Standard) certified products, The integrated supply chain in a single production plant guarantees direct control, as well as the absence of the environmental transport costs. 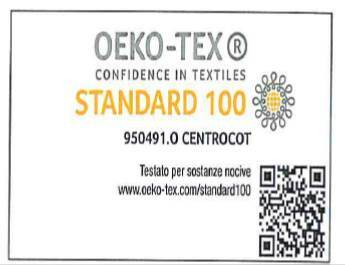 All Leggiuno fabrics are certified OEKOTEX STANDARD 100, certification that guarantees that all our fabrics comply with ethical, environmental, toxicity requirements and offer complete traceability. Leggiuno is a proud Member of the Better Cotton Initiative (BCI). 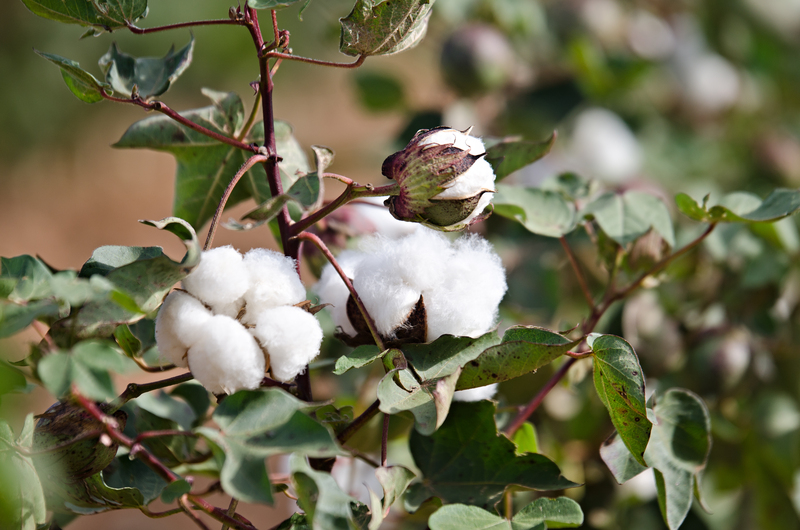 BCI exists to make global cotton production better for the people who produce it, better for the environment it grows in and better for the sector’s future. 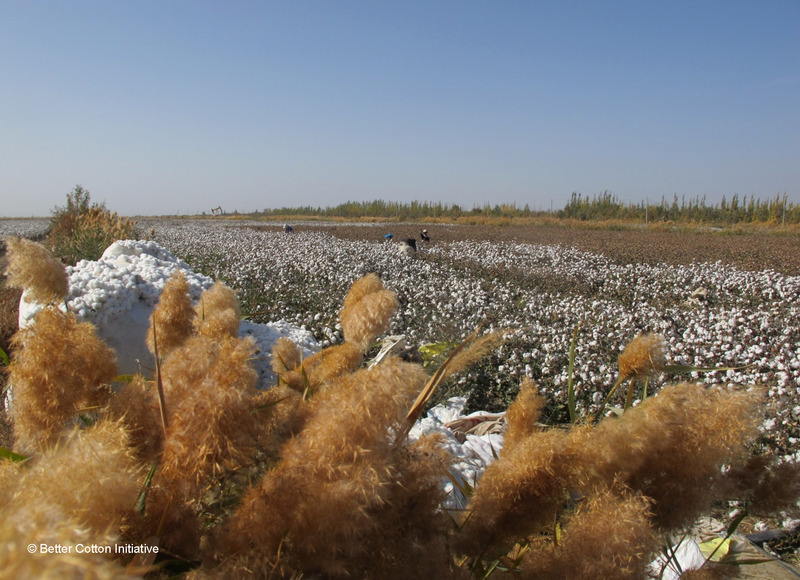 The Better Cotton Initiative (BCI) trains farmers to use water efficiently, to care for the health of the soil and natural habitats, to reduce use of the most harmful chemicals on the principles of decent work. inkjet printing has a green soul that translates into energy and water savings, drastic reduction of waste and process chemicals. digital technology has a lower carbon footprint than traditional print: 39% less kg of CO2 are emitted at the same production level, thus limiting the contribution to climate warming. 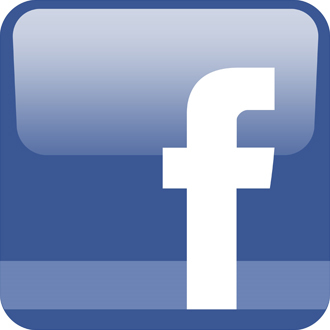 Also important are the data related to the reduction of water consumption (approximately - 27%). The Leggiuno wastewater treatment plant is a biological aerated lagoon plant: the purification takes place inside oxidation ponds, inside which oxidation and fermentation processes occur similar to those carried out in nature. 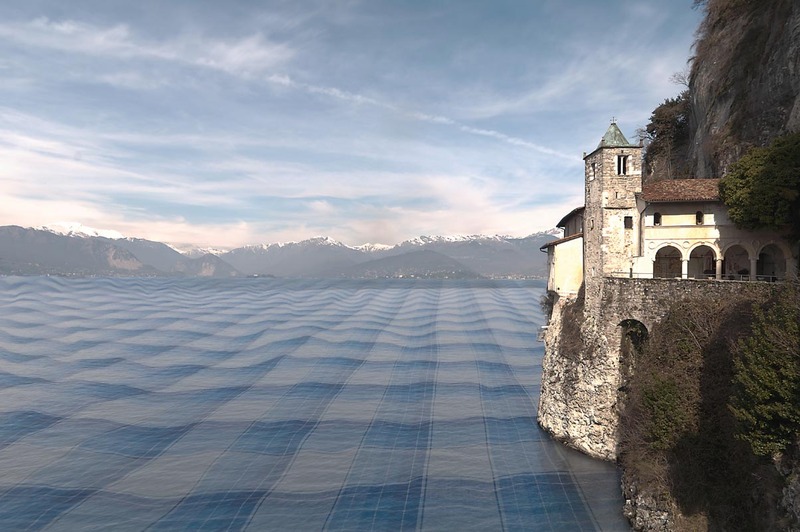 The water of Lake Maggiore, particularly soft, enable us to drastically reduce the amount of additives and chemicals used for dyeing and finishing, and it also acts as a natural fabric softener. About 25% of the electricity consumed is produced autonomously thanks to a cogeneration plant (steam turbine in counterpressure) that makes it possible to produce about 1.400.000 KWh per year. We have undertaken a process of expansion of the plant with the objective of self-producing internally 60/70% of the total electricity. 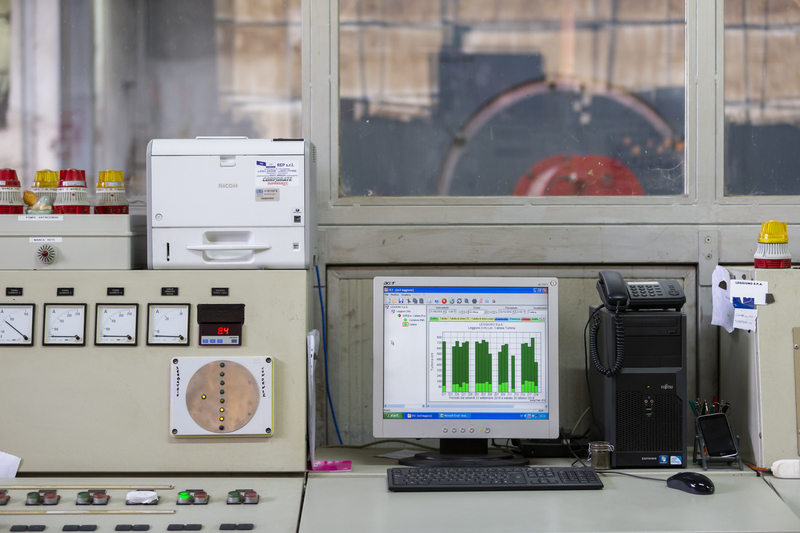 Leggiuno has been involved in the ZDHC (Zero Discharge of Hazardous Chemicals) since more than 2 years. Leggiuno involved in this project all its suppliers to ensure compliance with the MRSL and PRSL (Manufacturing / Product Restricted Substances List) through the management and traceability of chemical products used. Inside the company, differentiated waste collection is encouraged. We have agreements with partners to reuse and recycle textile waste. Leggiuno S.p.A. is in Leggiuno (VA), on the banks of lake Maggiore. 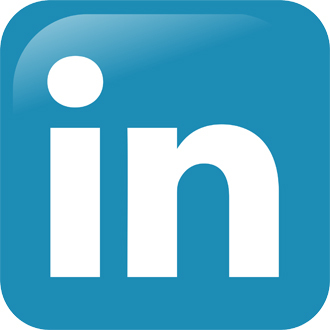 Discover how to reach us or contact us by mail.